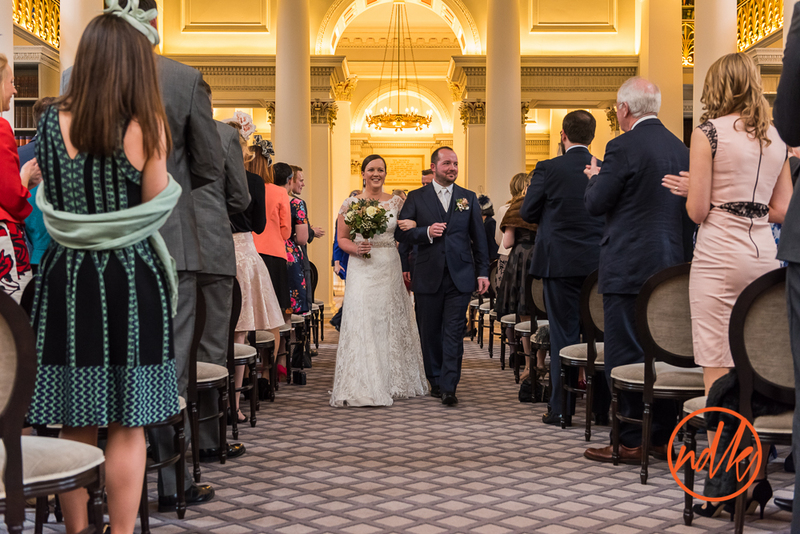 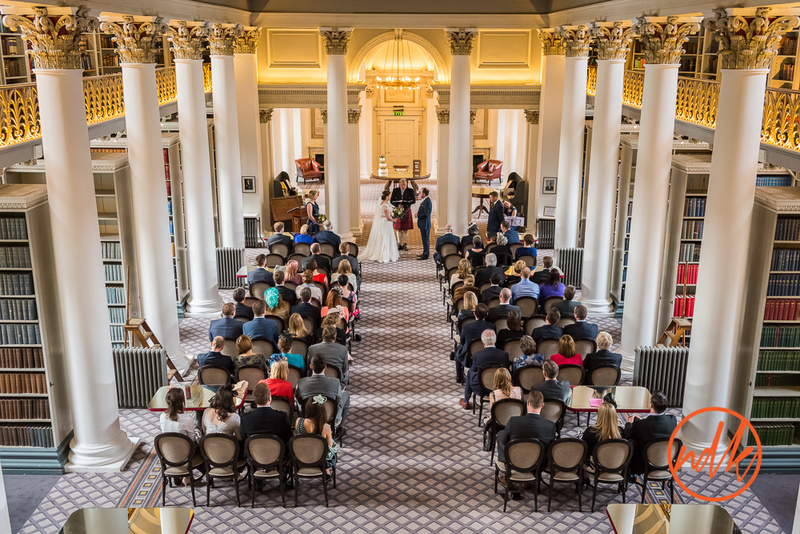 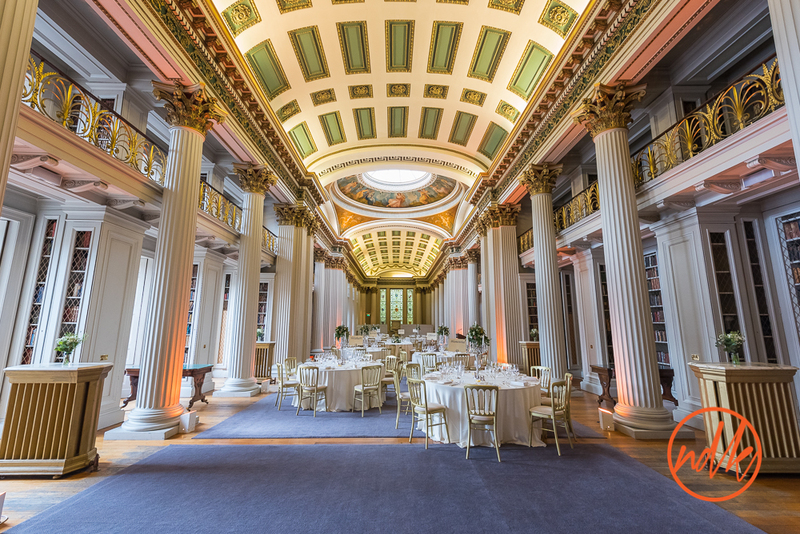 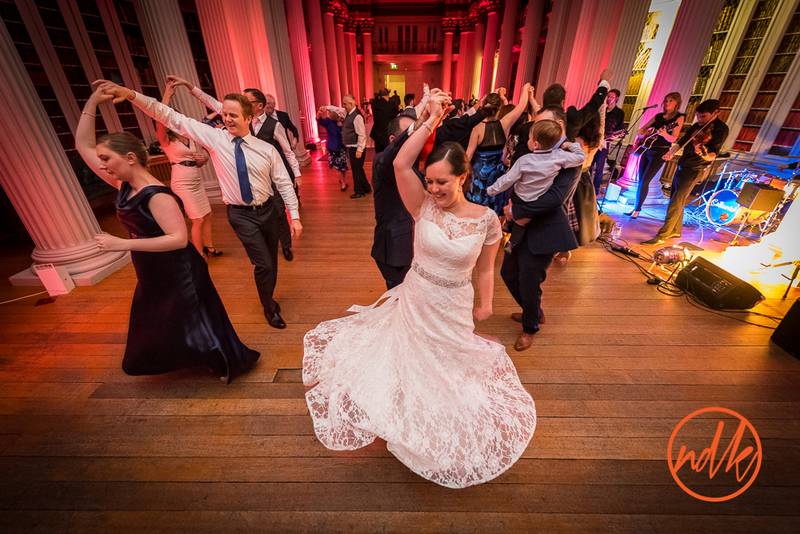 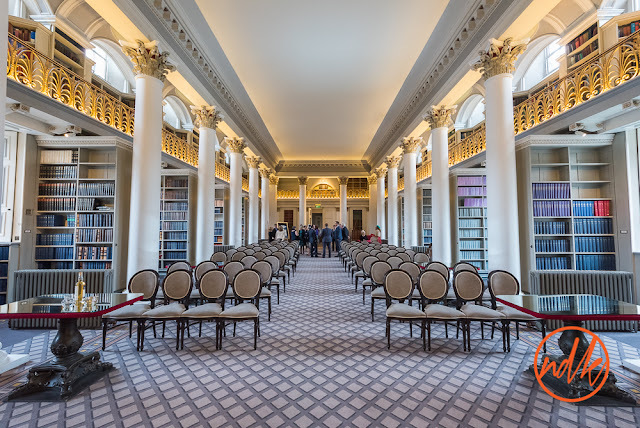 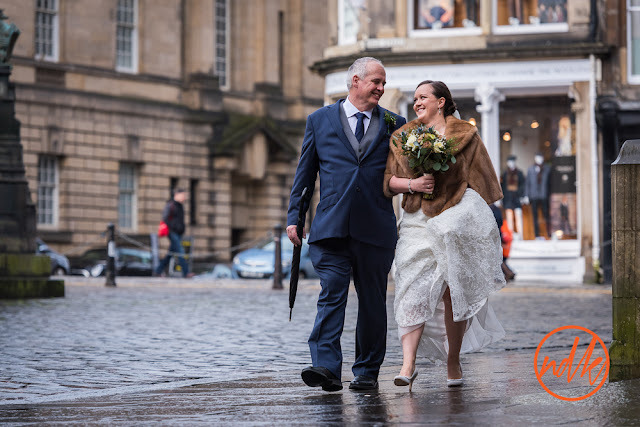 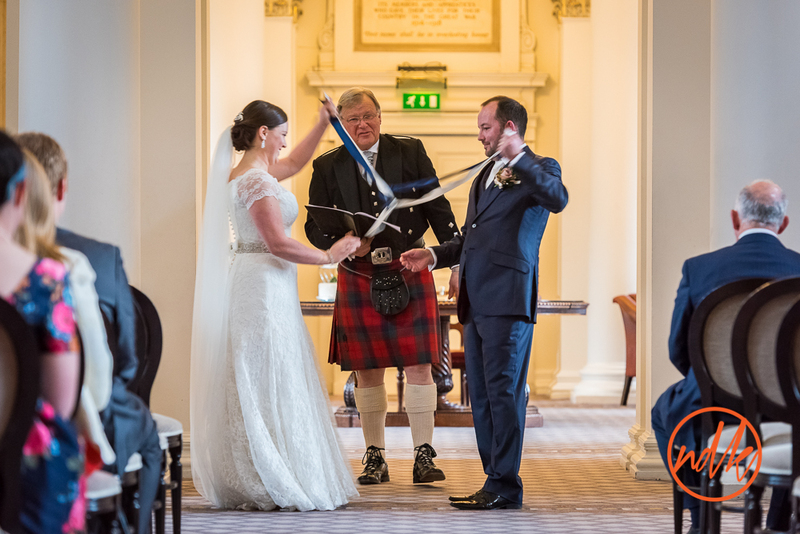 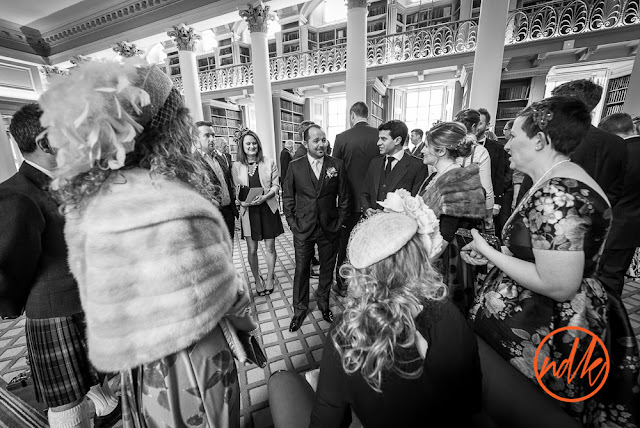 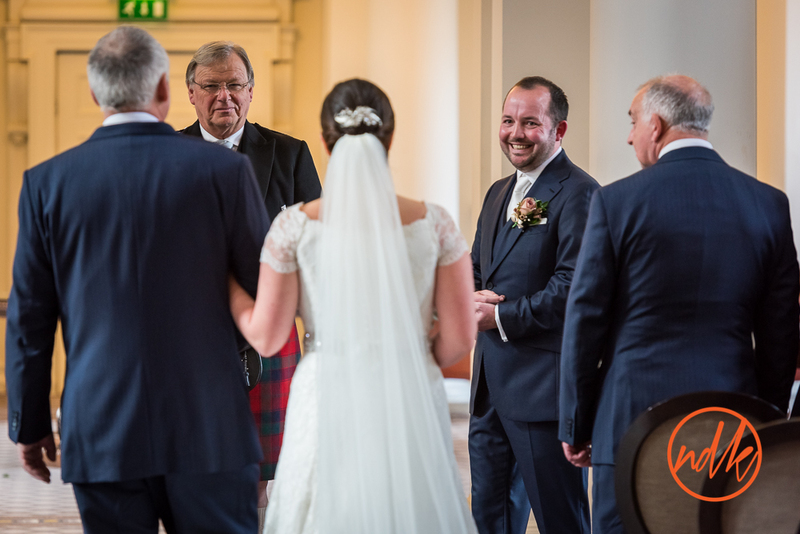 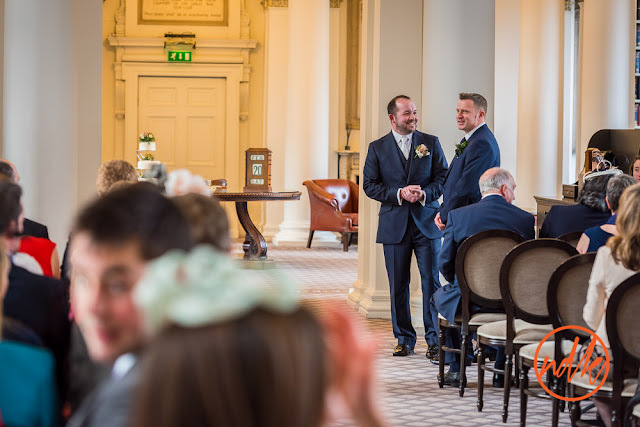 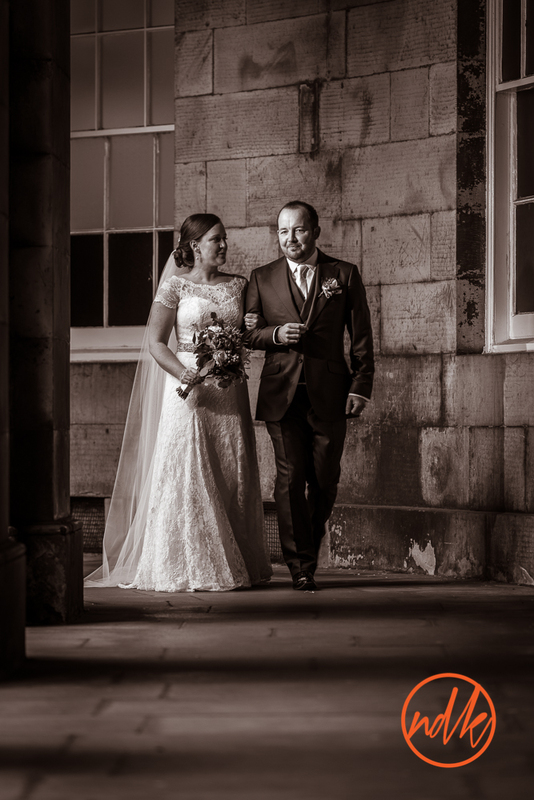 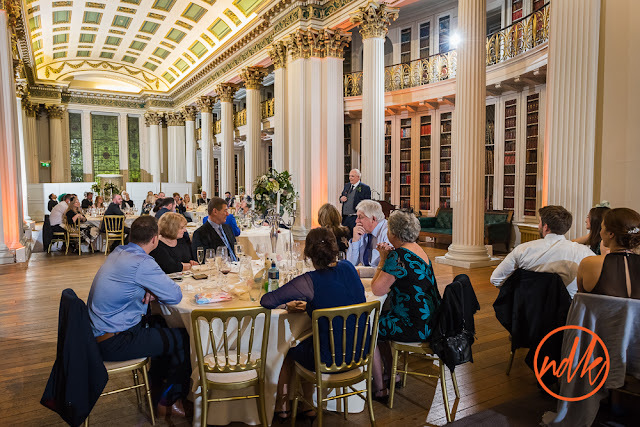 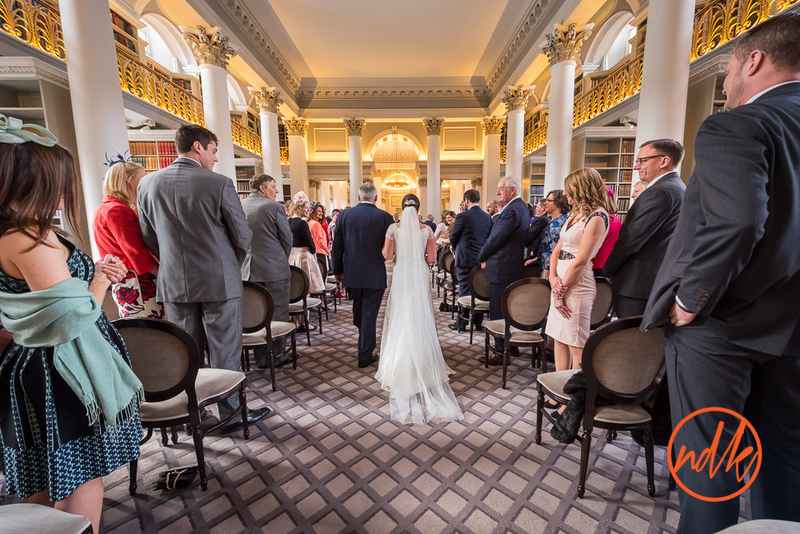 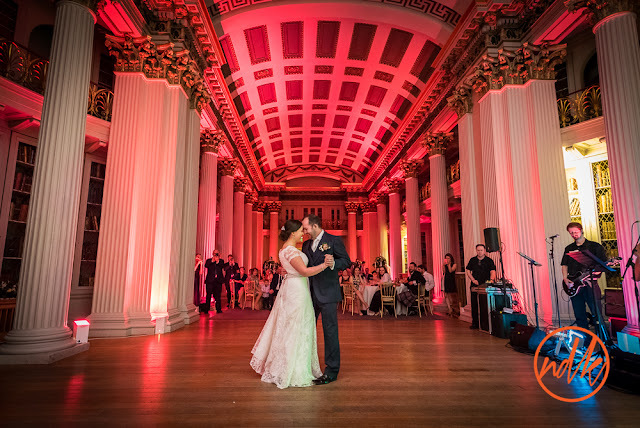 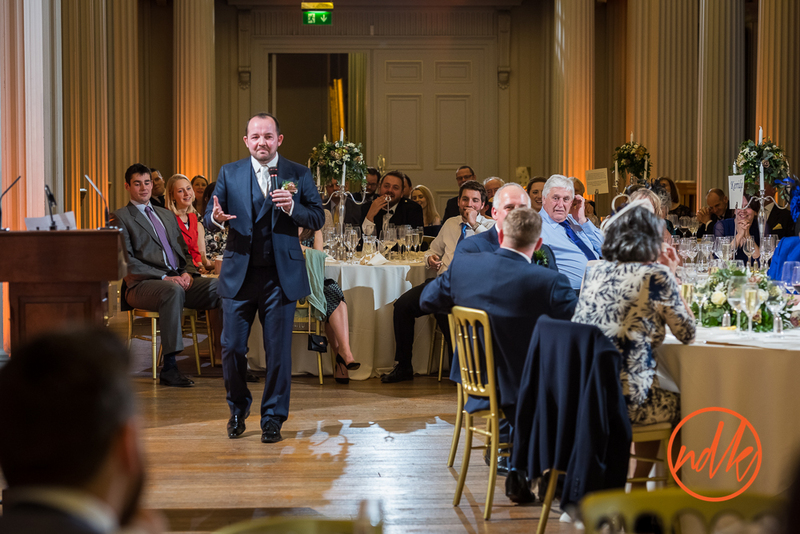 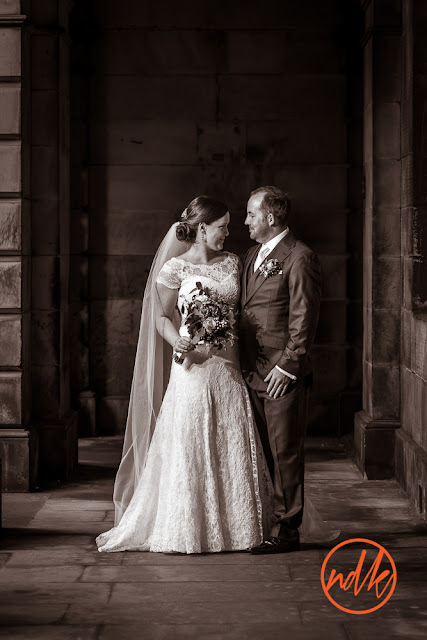 I had been looking forward to Catherine and Paul's wedding for well over a year, as this would be my first visit to the Signet Library in Edinburgh. 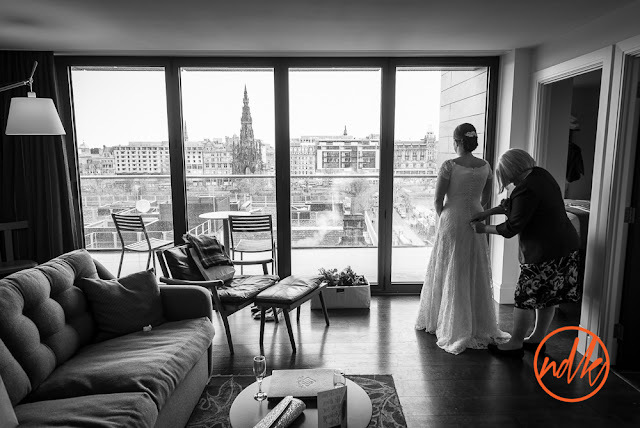 What an amazing place, steeped in history, fantastic architecture and an amazing team looking after Catherine & Paul and all their guests. 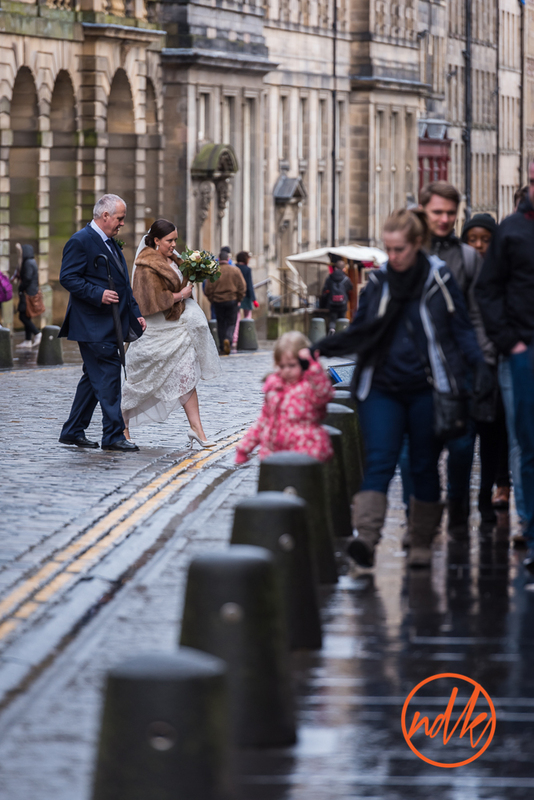 It was a tad brisk in Edinburgh but it never ceases to amaze me how busy the Royal Mile always is, no matter how cold. 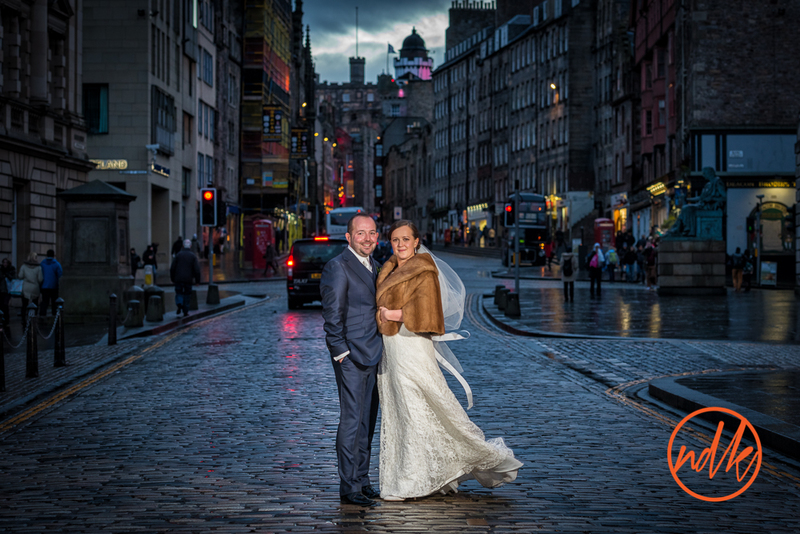 We used the backdrop of the top of the Royal Mile for one or two images at dusk, the wet cable stones reflecting my lights and from the surrounding shops to help make the images stand out. 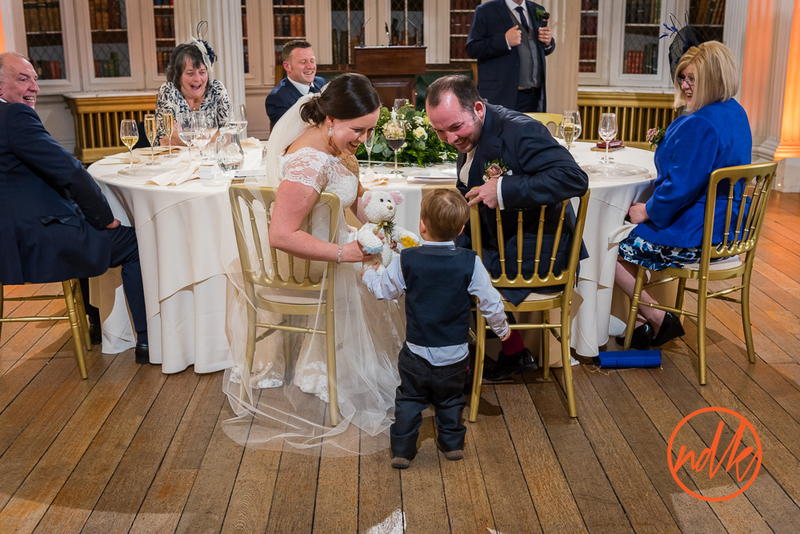 These are a few of my favourite photographs, if you were a guest at the wedding and you would like to see a few, please contact me.